Pamporovo, Bansko and Borovets to open ski season 2014. Pamporovo, Bansko and Borovets to open ski season within the next two weeks. A week before the official opening of the new ski season, hoteliers announced a successful early booking program. Most of the packages for the forthcoming Christmas and New year holidays are already sold out. The sector expects a successful ski season with growth in the number of tourists from the neighboring countries and UK. During the next two weeks all major resorts in Bulgaria will announce the opening of the ski season. Pamporovo will be the first to mark the start of the ski season. The official ceremony in Pamporovo is planned for December 07. During the day of the opening, the resort promises free use of the ski lifts in the ski centre. Guests of the resort will have the chance to take advantage of discounted ski pass during the period December 08-20th. 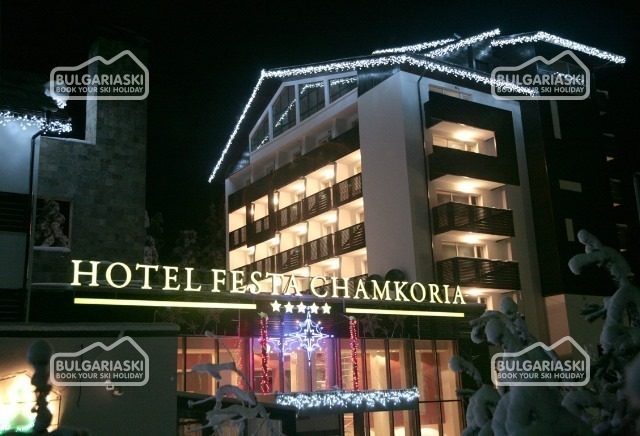 Bansko and Borovest will open the new skiing season on December 14th. The official start of the season will be announced by the ski champions Alberto Tomba and Marc Girardelli. 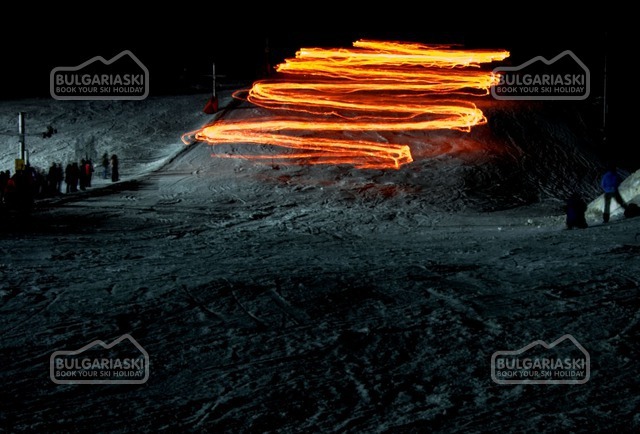 Borovets will offer a fire show, free-ride demonstration, as well as discount lift cards and free skiing during the night of the opening. Please, post a comment on Bulgaria's top ski centres reparing for Winter 2014.